Indie Sci- Fi Feature - After a global neurological epidemic, those who remain search for meaning and connection in a world without memory. Indie action, crime, drama feature - an undocumented immigrant, struggles to make his way in New York but finds himself caught in a web of crime and murder, forcing him to take extreme action. The music that influenced the final score for Embers. Created with found sounds from around town weaving rich textures and layers. Short, Drama - A young man living in a light polluted city attempts to see the stars through his childhood telescope. Shadows at the Door - Original Musical Score Audio Anthology- Dark drones of horror, tension and suspense written as the backdrop for the audiobook version of the UK horror anthology 'Shadows At The Door' - 68 minutes of creeping horror. Our newest horror album - it’s our wildest trip through the horror landscape. Available for license exclusively through Velvet Green Music. 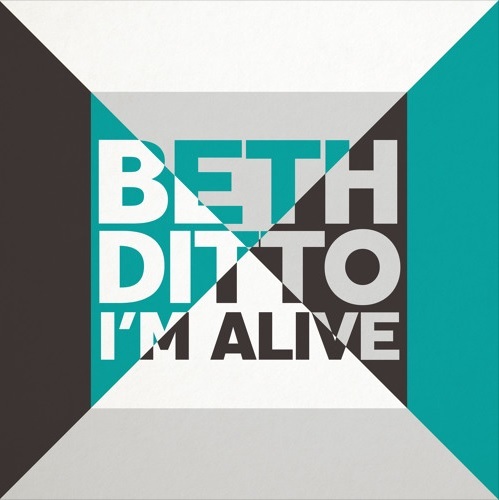 Our production of 'I'm Alive' for the amazing Beth Ditto - available from Virgin Records. CRAZY POSSIBLE NOMINATED FOR BEST DOC COPENHAGEN WEB FEST, YAY! The premiere our new song The Grift is the lead-off track on Retro Dark Synth 2 for Evolution Media Music. Max Factor features our production of the Beth Ditto song "I'm Alive" as the song to kick off their new product line. We produced 'I'm Alive' for the amazing Beth Ditto - available from Virgin Records. "one of this year's most intriguing scores..."
A CLOSER LISTEN included our score Embers and Kindling- Schetches for Embers in the 2016 Year's 10 Best Scores among so many other amazing artists. Our condensed score for the Shadows At The Door Anthology from the UK is available on iTunes. Collider.com ask us for a remix of S U R V I V E's theme for beloved Stranger Things. We love the show and the theme - so fun! Our interview with AMFM Magazine's Bears Forte and his insightful review of our score for Embers. Shadow Puppet artist Tom Carey of Rusty Nail Studio performs The Death of the Last Tree featuring our original score October 8, 2016 2pm and 8pm at Carrie Morris Arts Production Special thanks to Puffin Foundation Ltd. The Podcast Host awards Dan Foytik podcast The Lift featuring our theme and score Podcast of the week. We discussed scoring Sci-Fi, Horror features, after Embers screening with Bear McCreary (Composer for THE WALKING DEAD, BATTLESTAR GALACTICA ETC... and Disasterpiece (AKA Rich Vreeland - Composer of IT FOLLOWS and FEZ) with moderator Jennifer Wilson (film programmer) at The Arclight in Hollywood, CA. 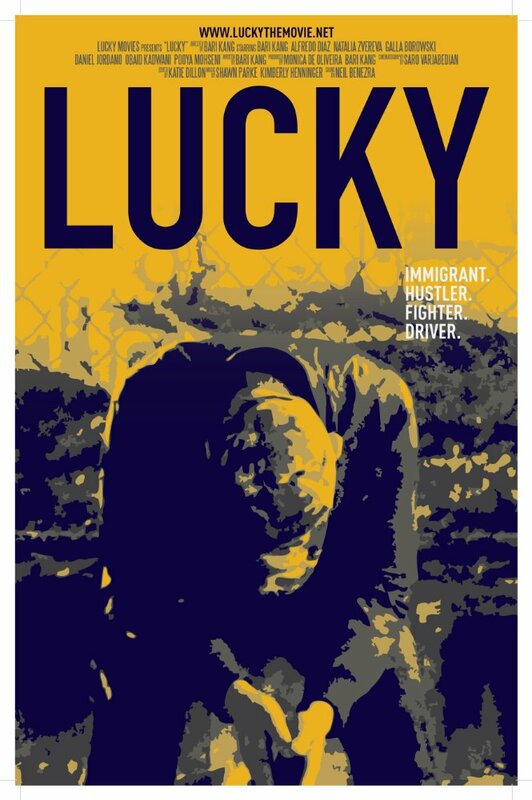 VARIETY ANNOUNCEMENT - LUCKY (feature film)- a gripping crime drama featuring our synth score world premiere at the URBANWORLD FF Sept 23rd, 2016 at AMC EMPIRE 25 in Manhattan. We created a live one time only experimental score for Director Matt Schulte. Schulte asked us to create the score from the ambient sounds in the room during the screening. Schulte and Scott Ballard shot multiple 2 minute long, B&W, silent screen tests on 16mm in a homage to Warhol. Our music video for Shawn's remix of Long Distance Poison Signal I/II screens on Lower Boom Presents exclusive channel at Hotel Eastlunds featuring local and regional filmmakers. The fabulously spooky podcast THE LIFT has been nominated for several PARSEC Awards . We wrote the theme music for the podcast and the score for nominated Episode 1. Great work Dan Foytik and the rest of the team. "...reverberating across a wide open landscape." FOTW Audio's (AU) Iain Wilson review of Embers Soundtrack and Kindling. We had a great time and enjoyed talking to enthusiastic audience members during Q & A's after each of the showings of EMBERS at the Ashland Independent Film Festival. Shawn's Remix of LAKE's Roger Miller ... "A sensation akin to happiness"
Our Interview with AQUARIUM DRUNKARD - inspirations and influences for the score for Embers. OLYMPIA NOISE CO invited us to create an artist kit called "Machinist Rain" for Apple's 2015 Runner-up Best App PATTERNING. In Patterning our sound kit Machinist Rain can be used to create your new music! Our interview about our composing process and how we use technology to create our scores, soundscapes and music. "...A Duo to Watch Out For..."
COLLIDER'S Aubrey Page review of Embers score and Exclusive Stream of the soundtrack. Modern Dark (short) Director Josh Lunden Premiere at the 43rd Northwest Filmmakers’ Festival 11/10 and 11/12 at 7pm. Featuring our Original Score. KEEN supports a great projects like Hike it Baby -This sweet short film about hiking with babies features our music. "Best Science Fiction Discovery of the Year"
We are excited to be attending the Ashland Independent Film festival supporting Embers! 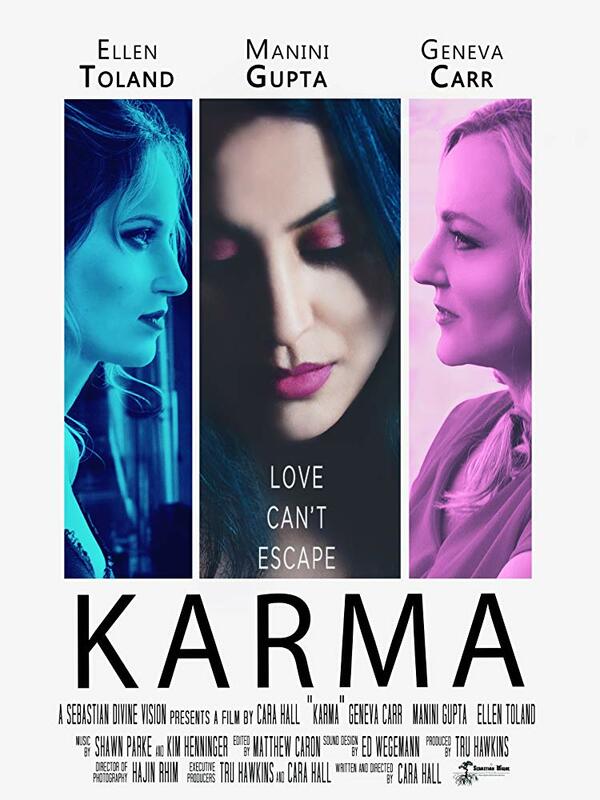 We will be doing Q & A after the showings on April 7 - 9! Come talk to us!